Support the Buffalo Bills football team with these New York Buffalo Bills football Game Day Leggings. Perfect leggings for tailgating. 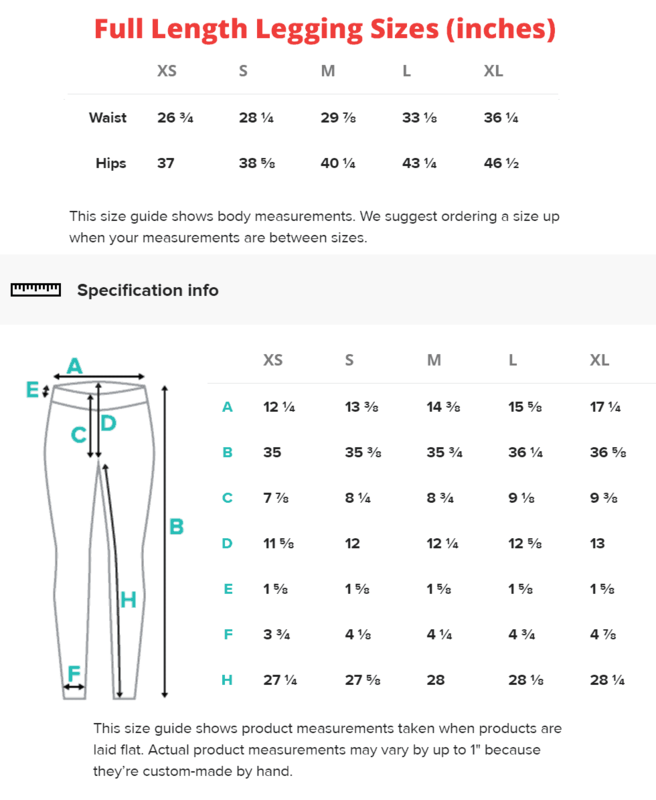 Comes in a capri crop or full length leggings. 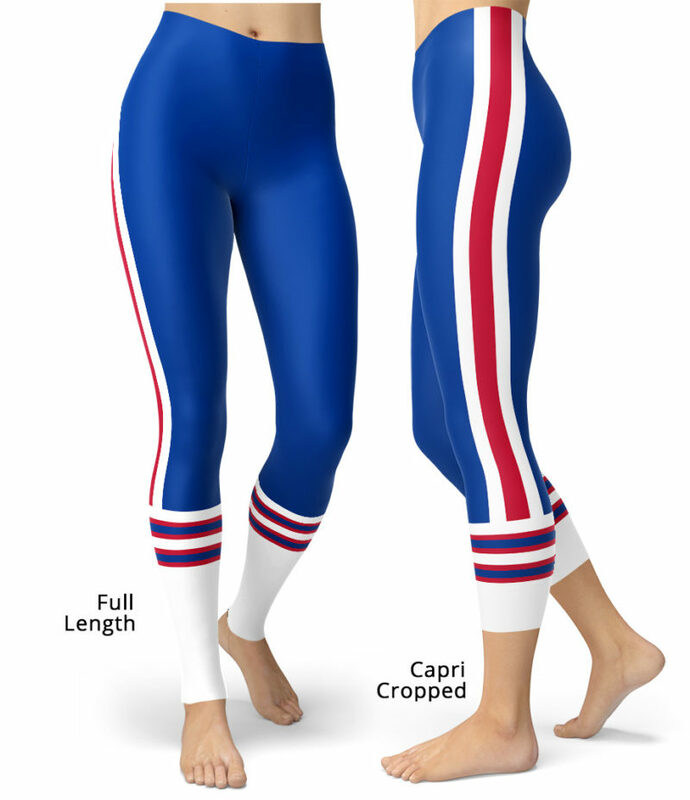 These New York Buffalo Bills football leggings for football events are made of polyester/spandex and will never lose their stretch and provide that support and comfort you love in unique designs. Made 100% in California, sweatshop free.